The social dinner will be at the restaurant La Tinera, a typical grotto ticinese, a tavern with a lot of character, homemade dishes from the tradition of the Ticino lands, and a warm atmosphere. 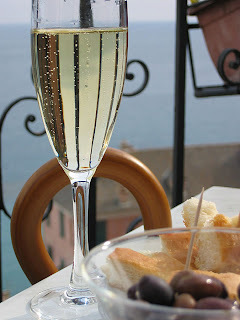 The restaurant is located in the very center of the town, behind Piazza della Riforma, at walking distance from the conference site. 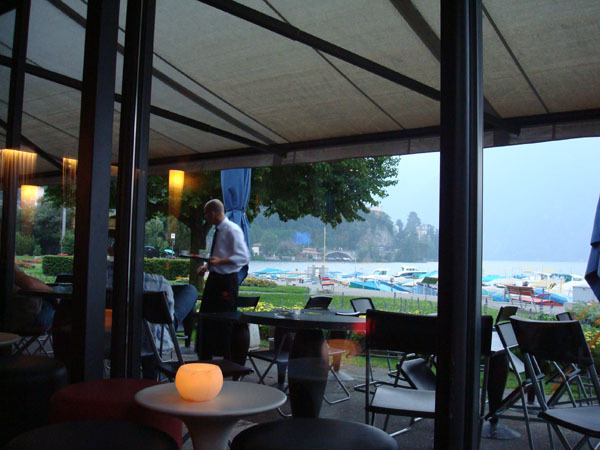 The farewell aperitif, kindly offered by SUPSI, will be at La Lanchetta, one of the most trendy and elegant spots in town , with a magnificent view on the lake of Lugano. 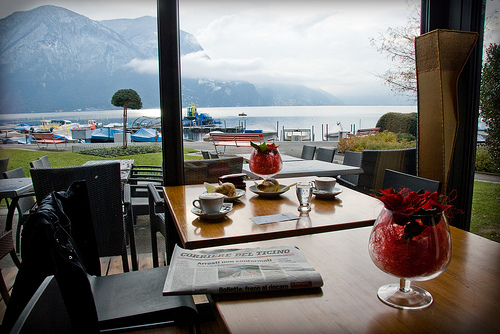 La lanchetta is located at a 5-minute walk, along the lake side, from the conference site.